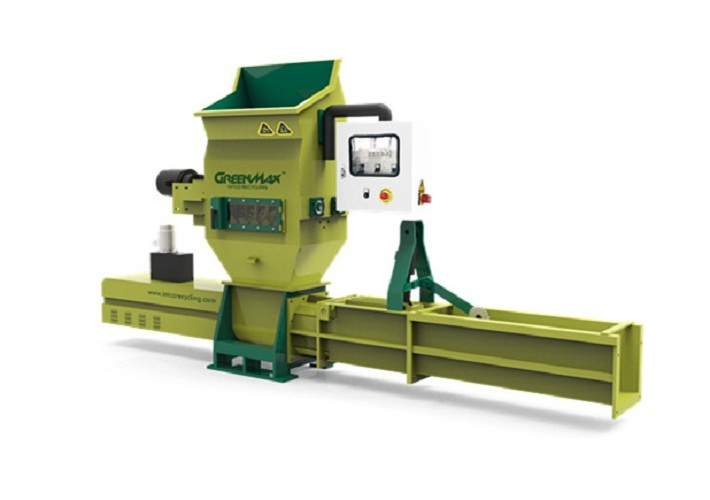 GREENMAX APOLO C100 Styrofoam compactor gives an intelligent and useful tool for recyclers. It can crush the large size of foam into pieces, and then compress it like a tight block. It can handle all kinds of waste foams, such as EPS, PSP, XPS and so on. The compacted material is easy to store and transport.